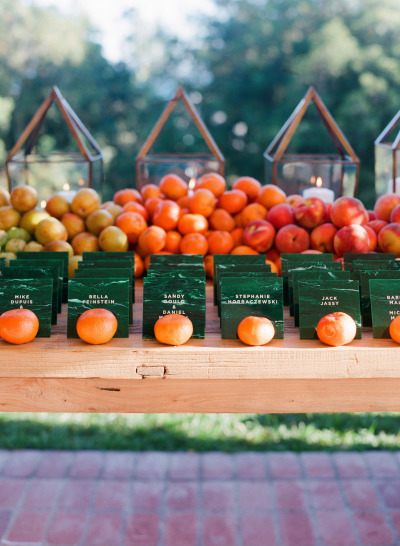 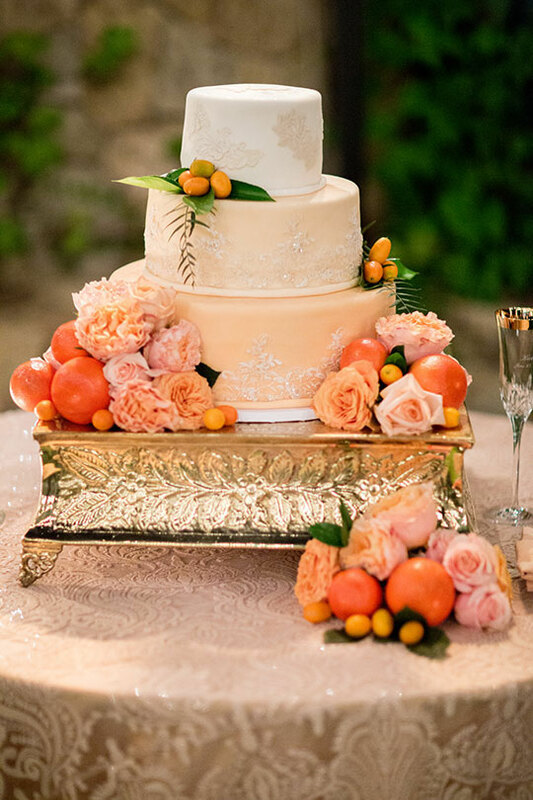 When life gives you lemons… throw a citrus themed wedding! 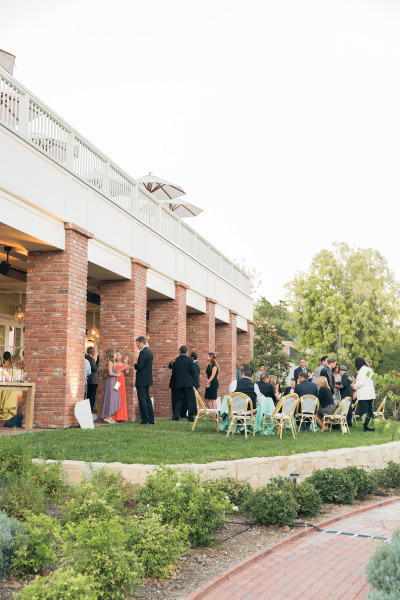 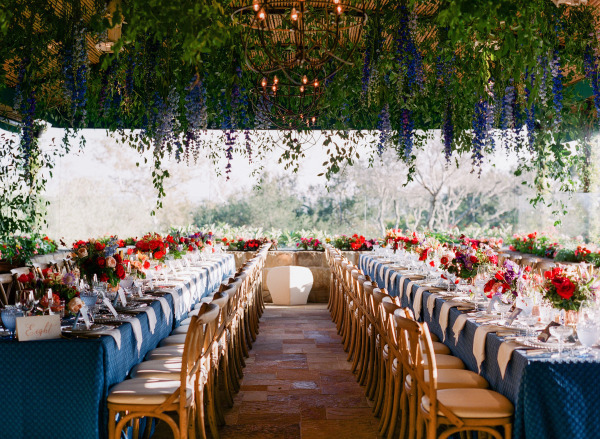 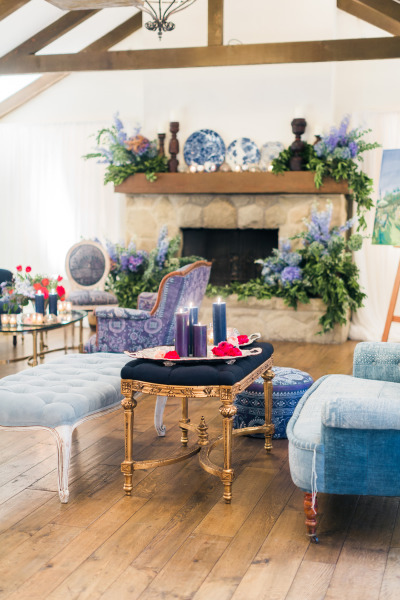 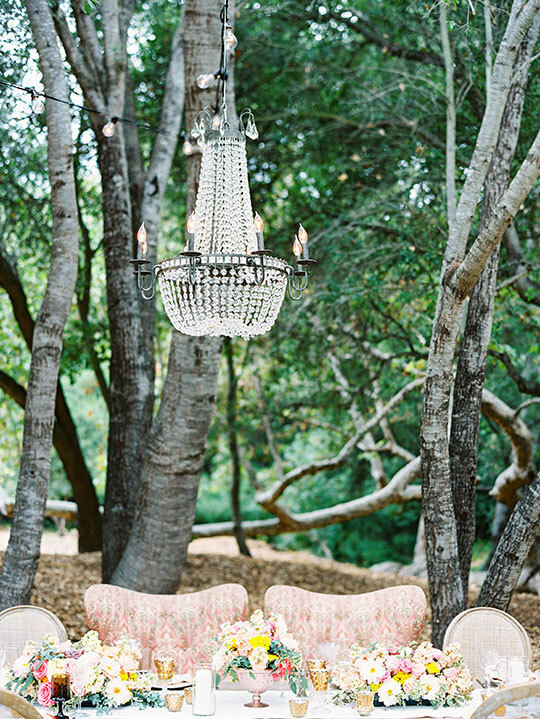 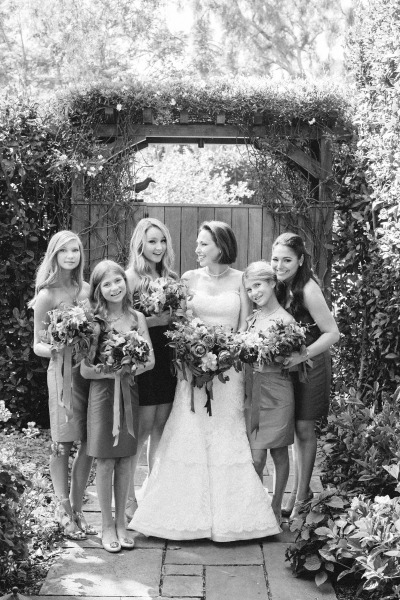 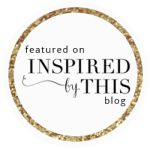 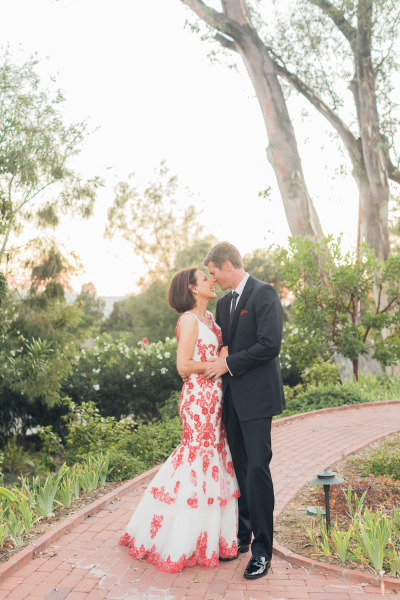 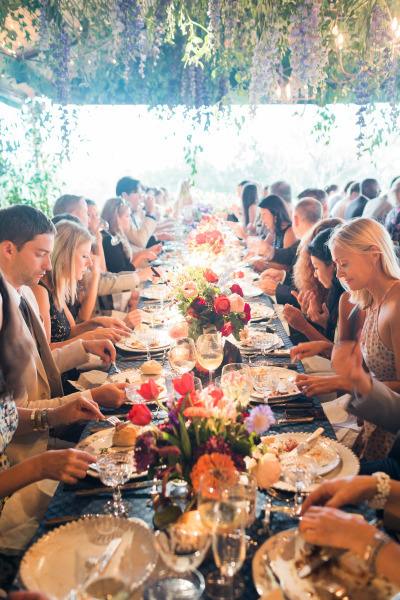 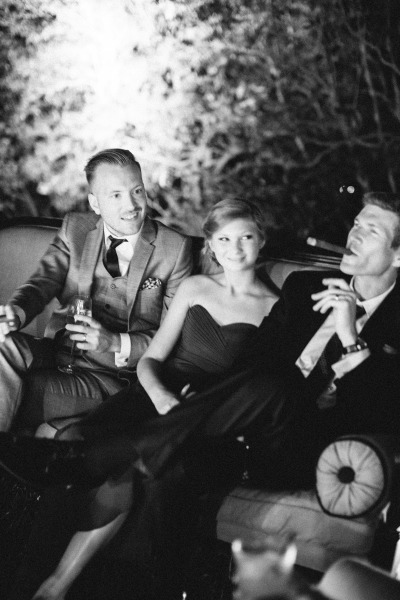 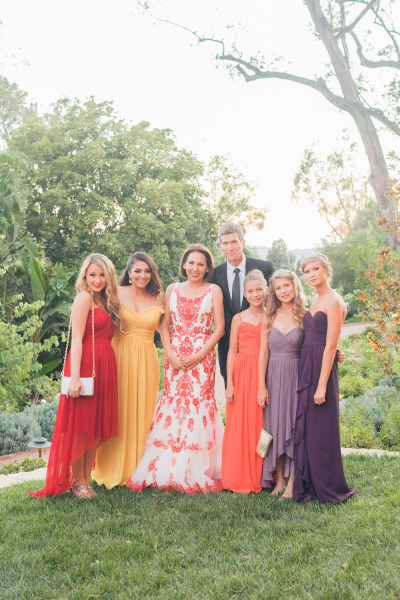 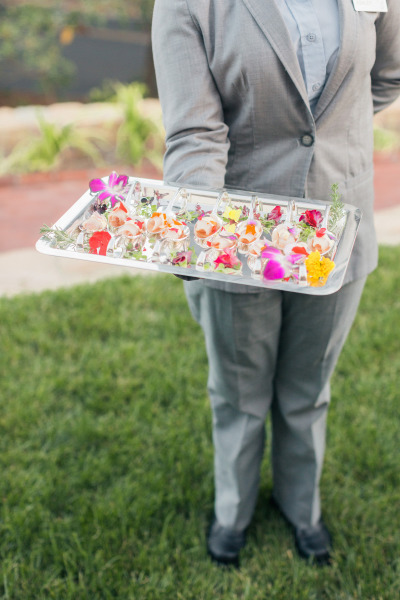 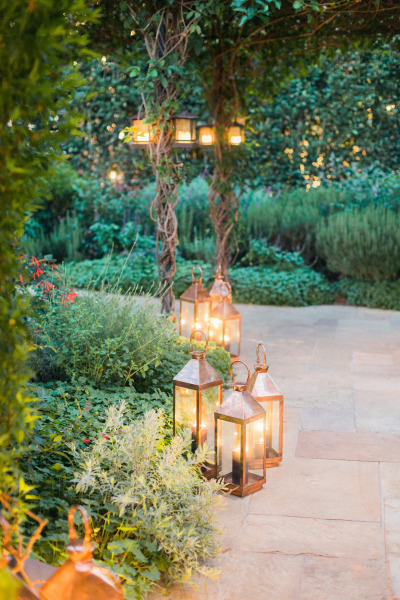 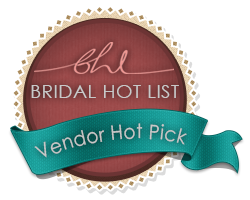 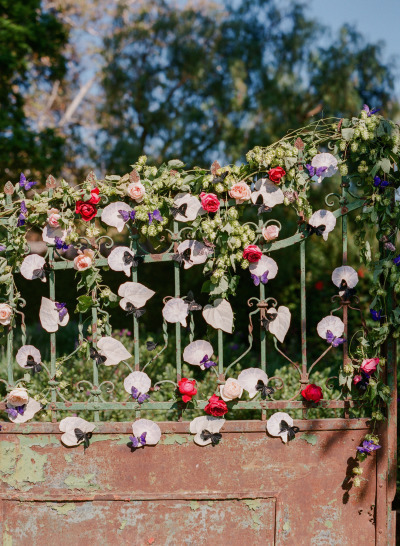 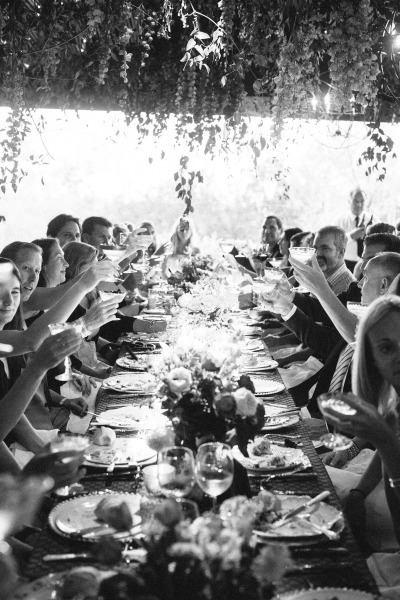 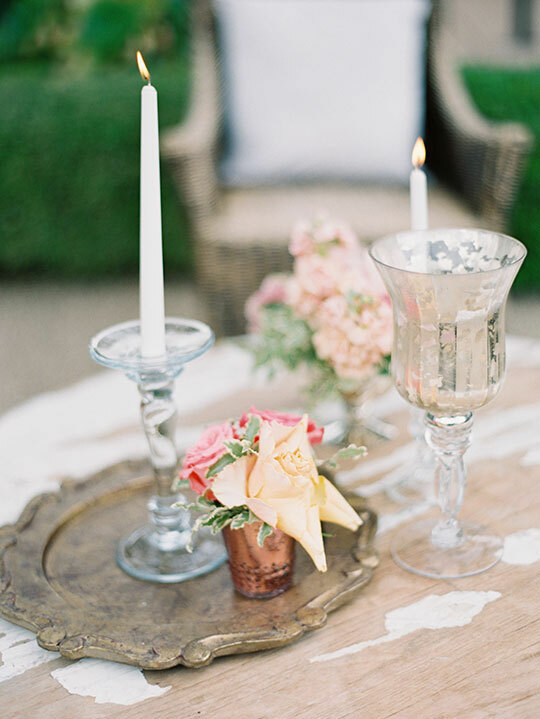 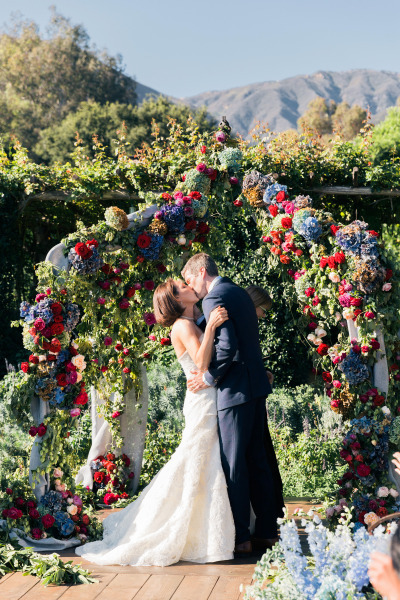 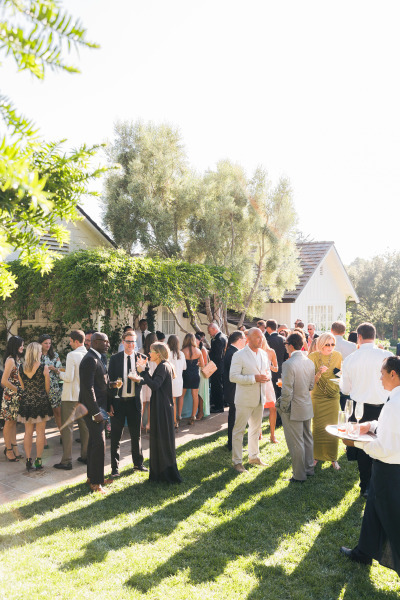 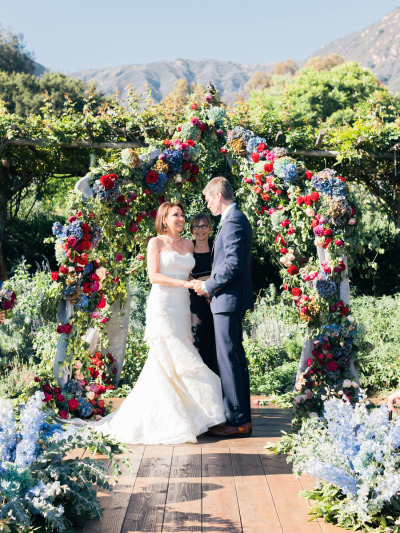 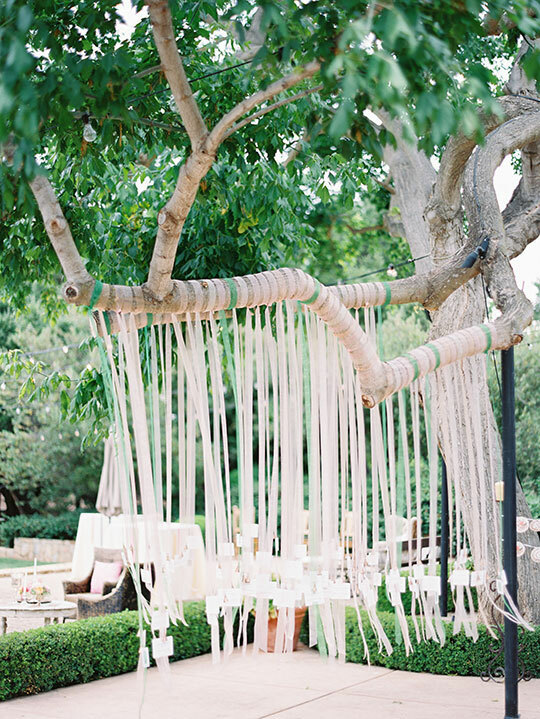 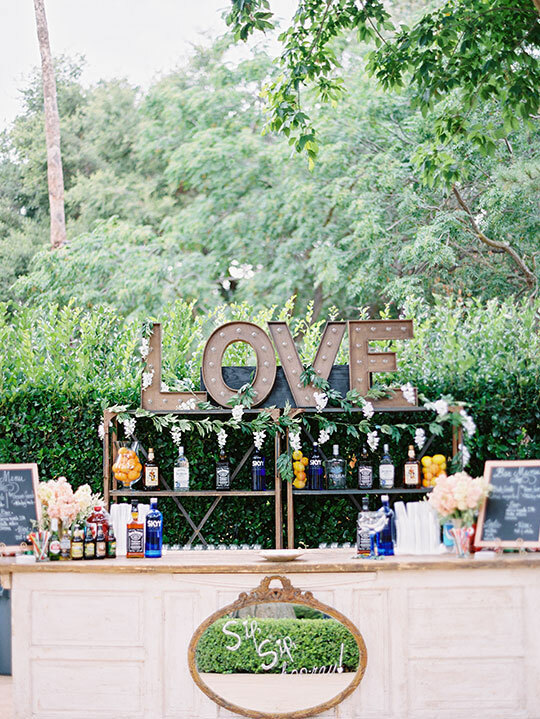 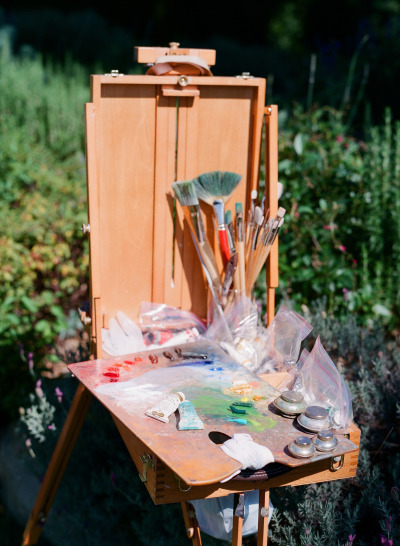 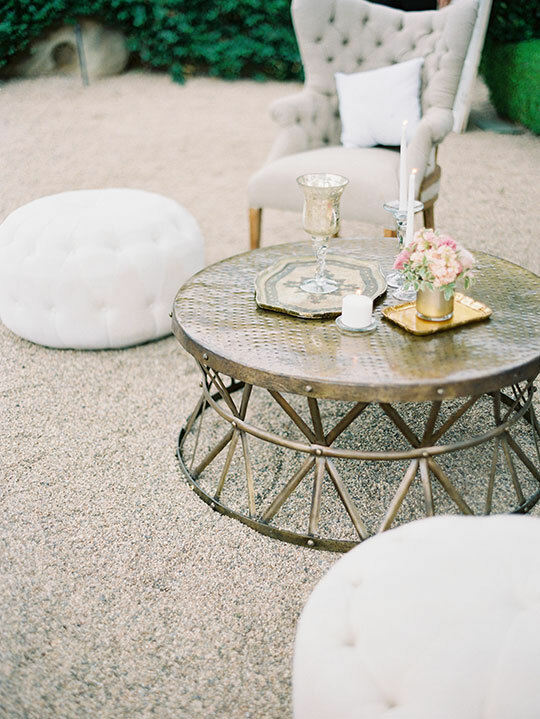 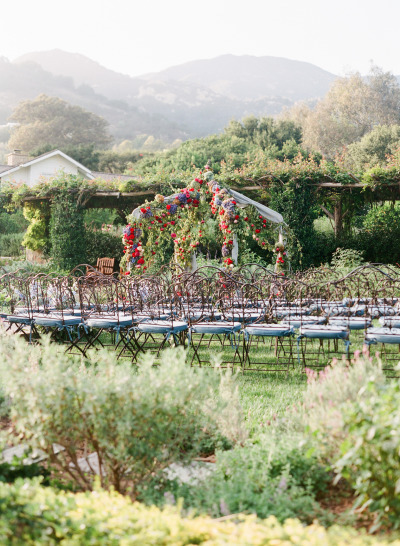 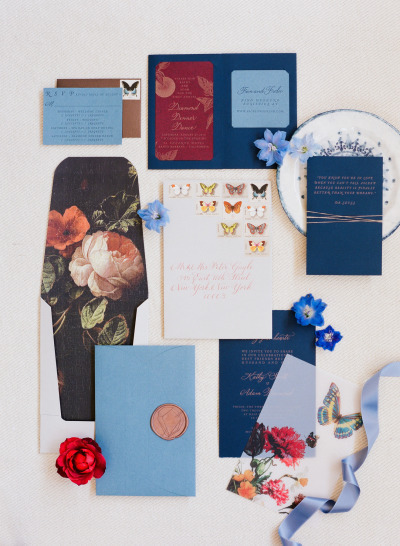 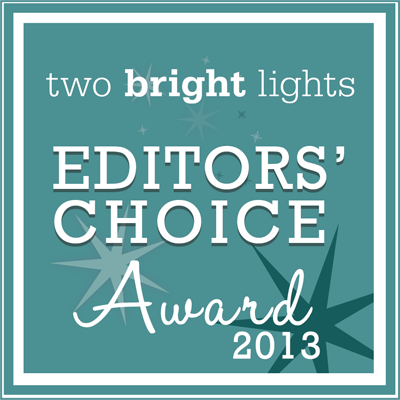 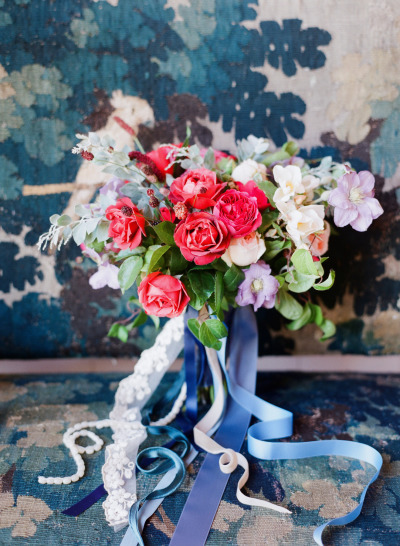 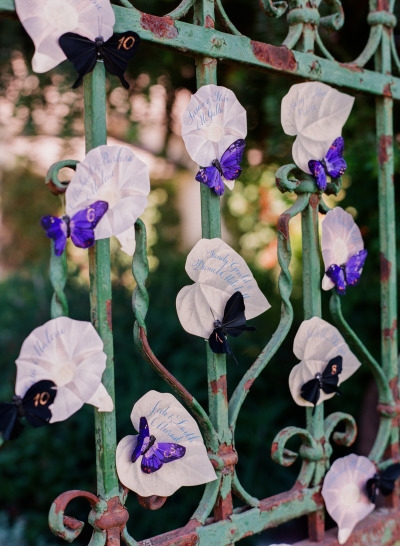 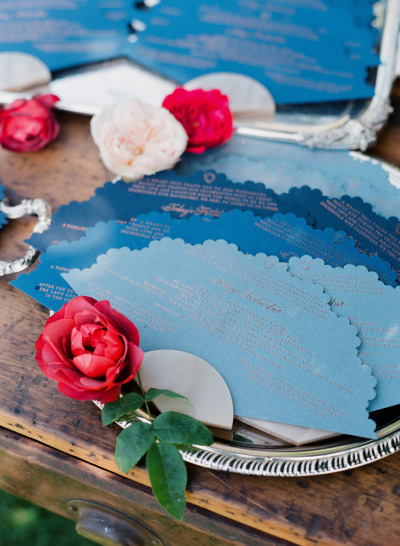 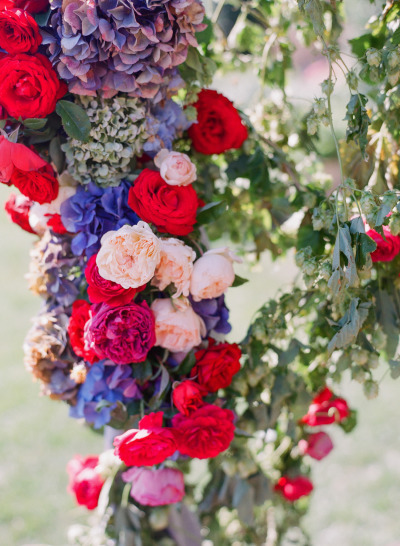 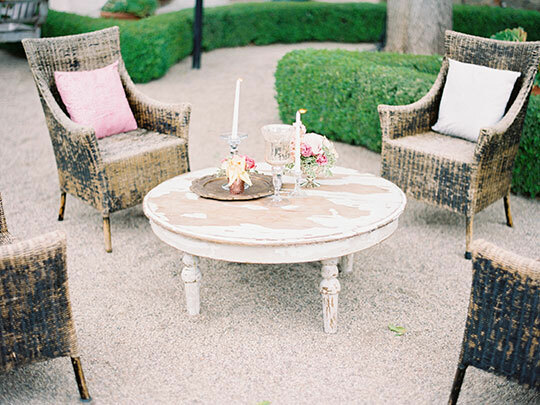 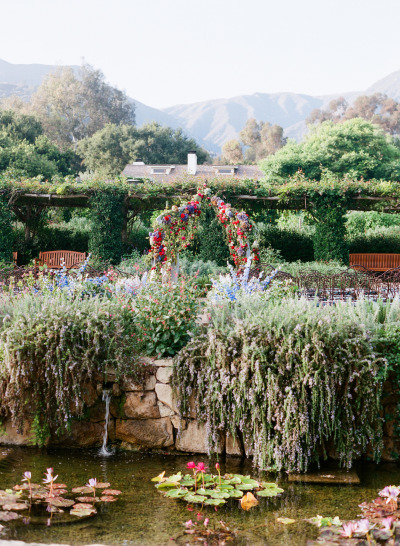 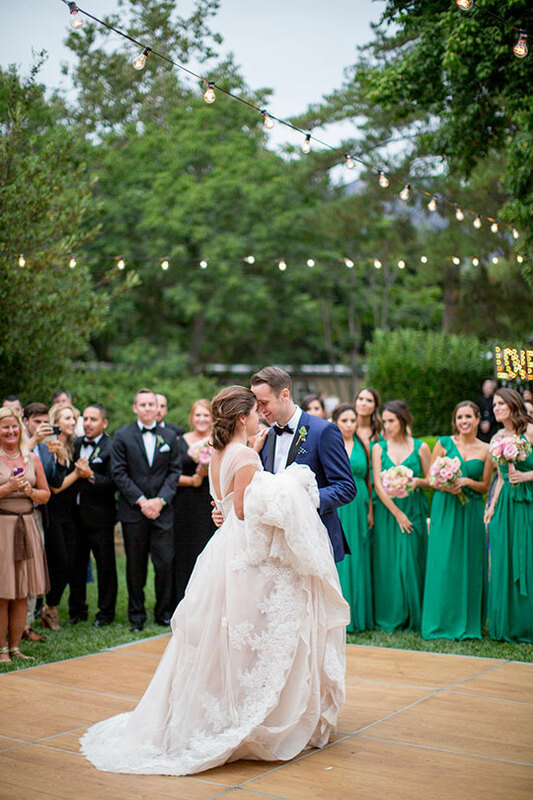 Trina Schmidt Weddings & Special Events did a fabulous job coordinating this dreamy wedding. 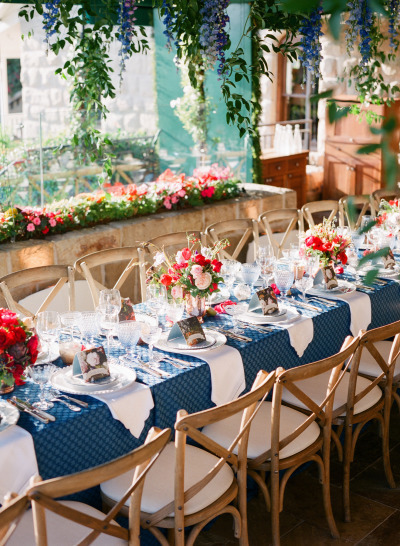 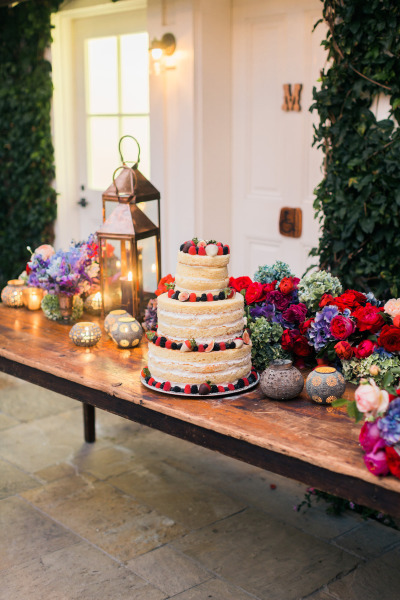 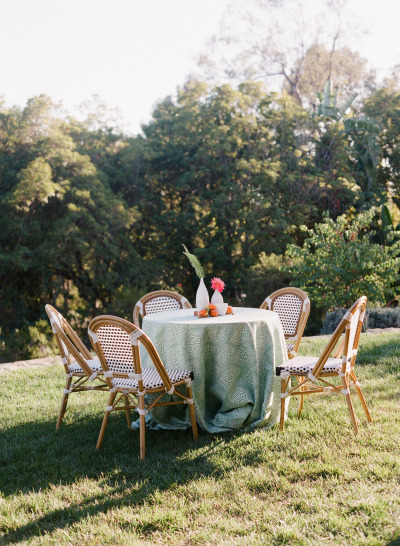 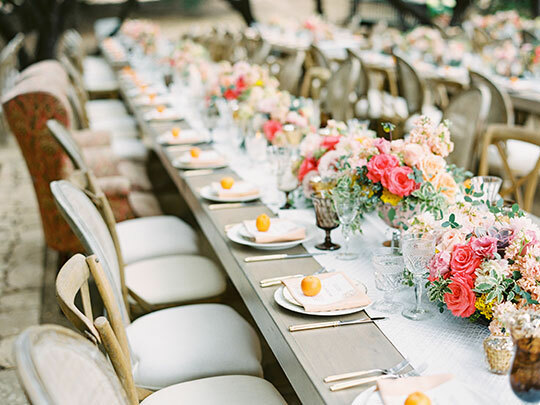 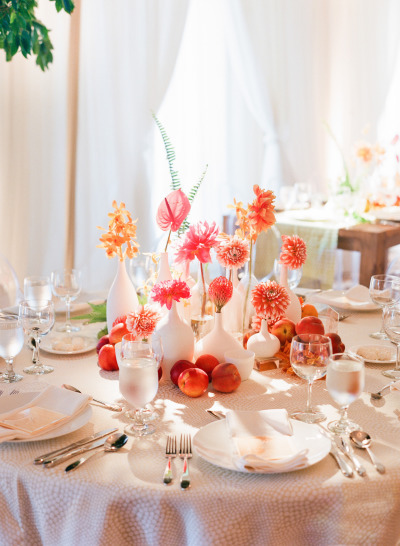 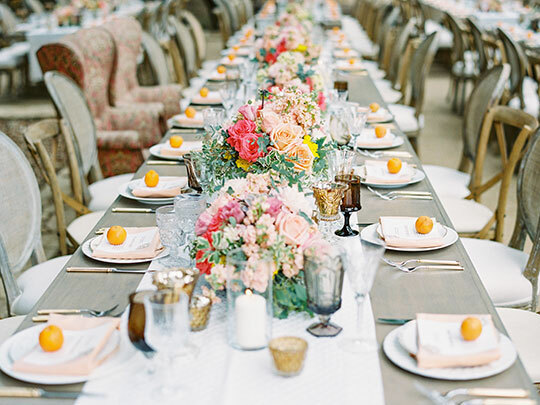 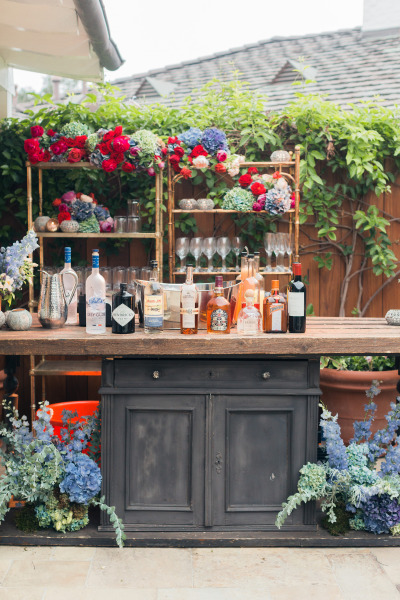 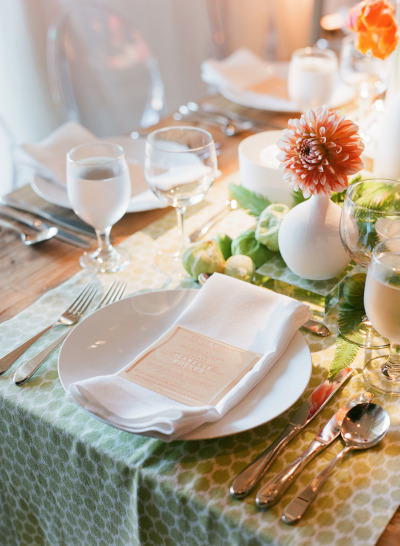 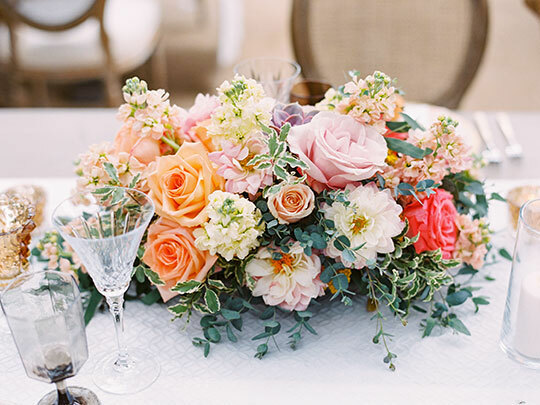 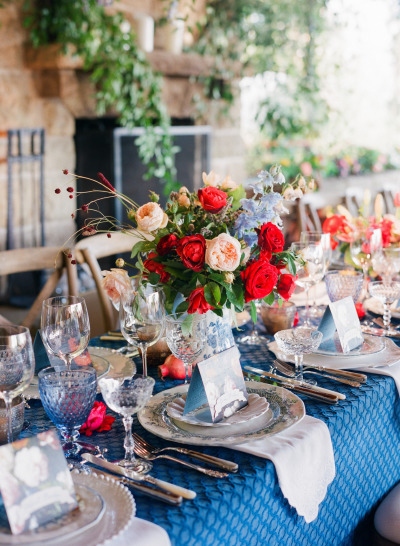 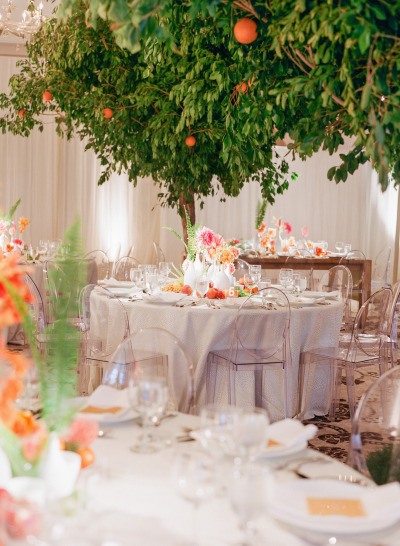 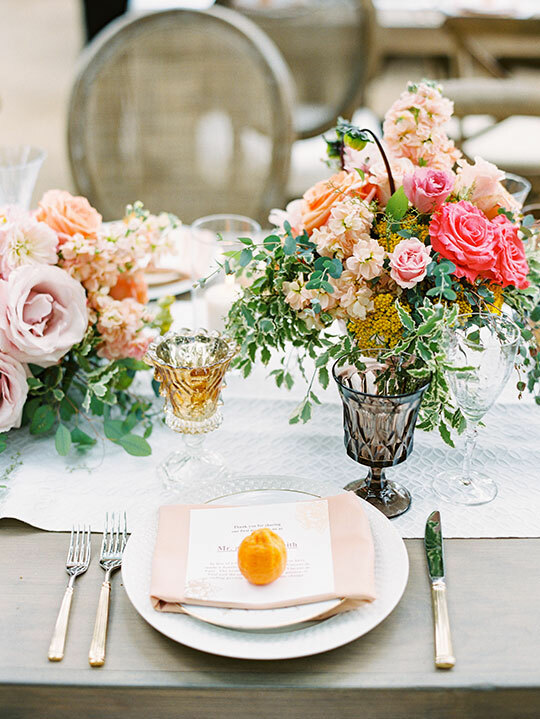 We’re loving the beautiful tablscapes filled with bright citrus and lush florals. 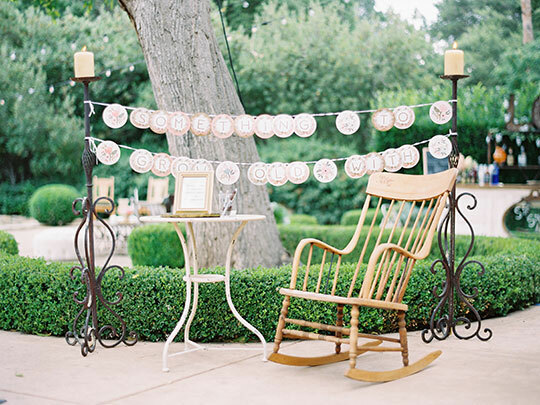 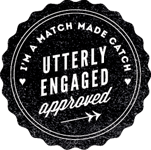 It has just the right amount of rustic charm and fun. 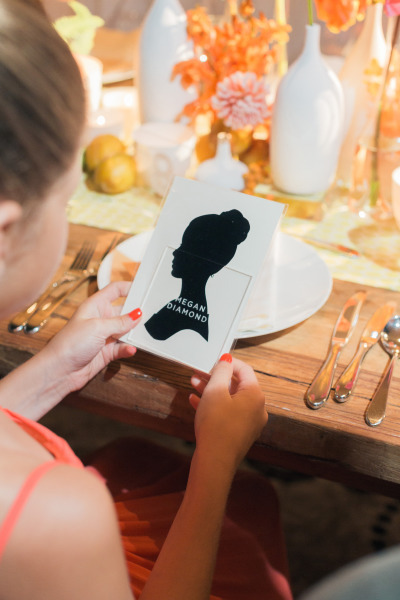 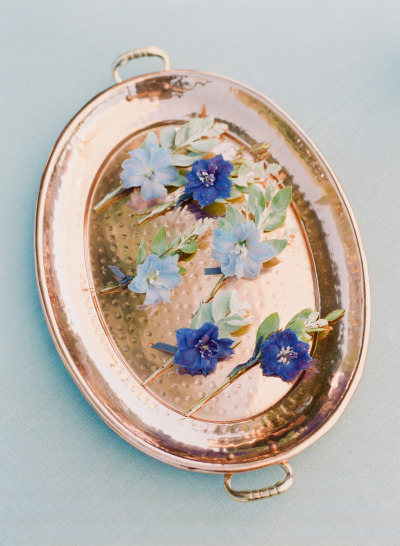 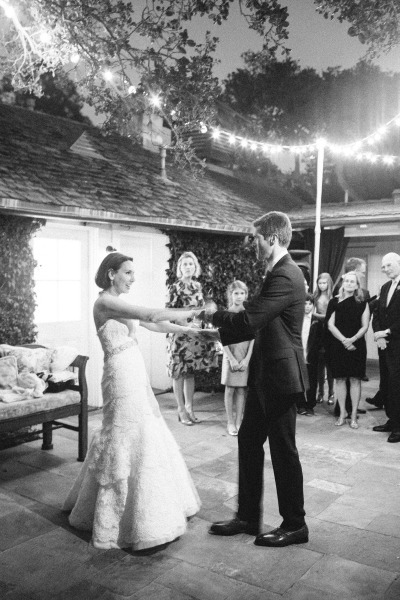 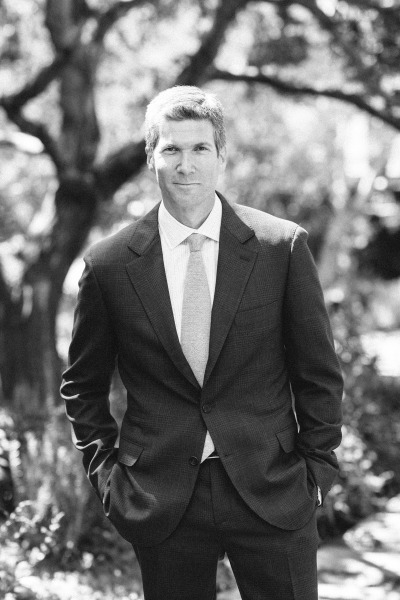 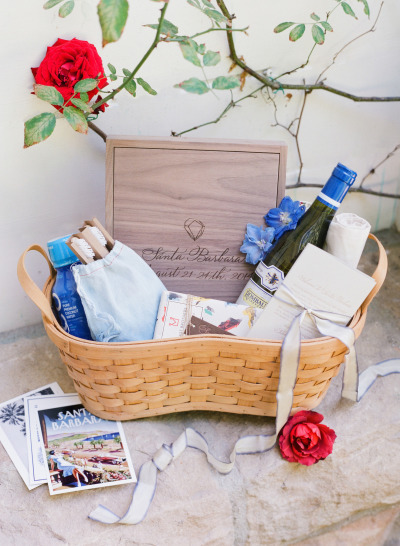 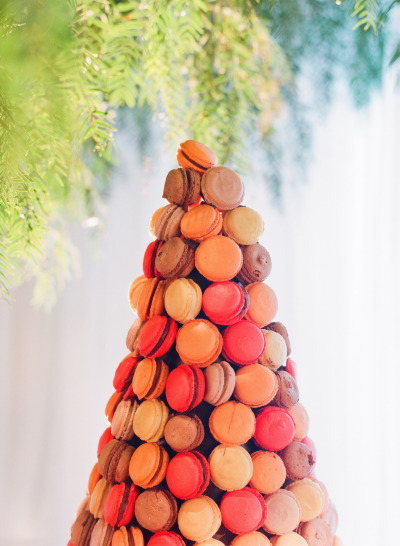 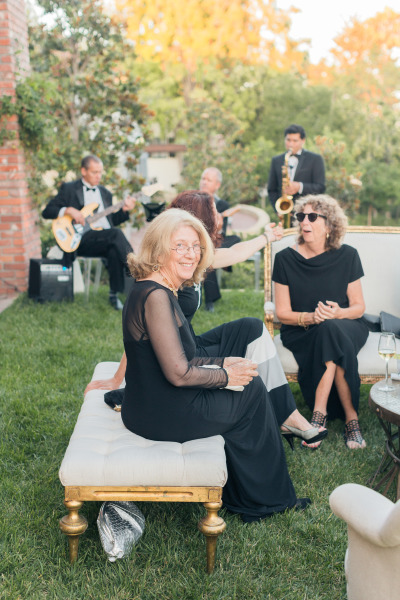 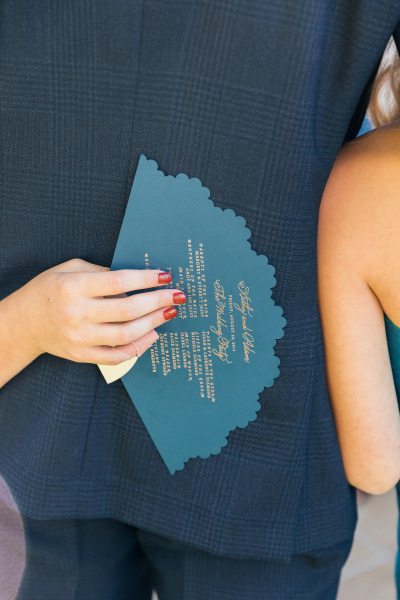 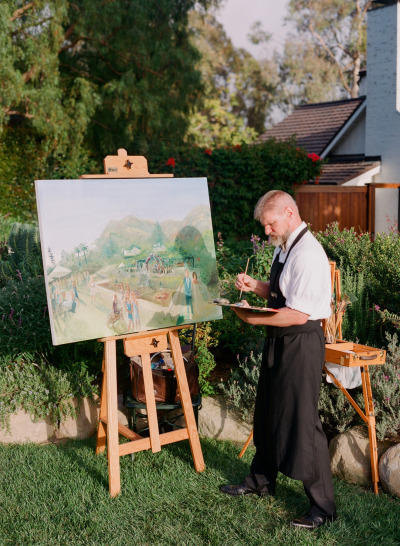 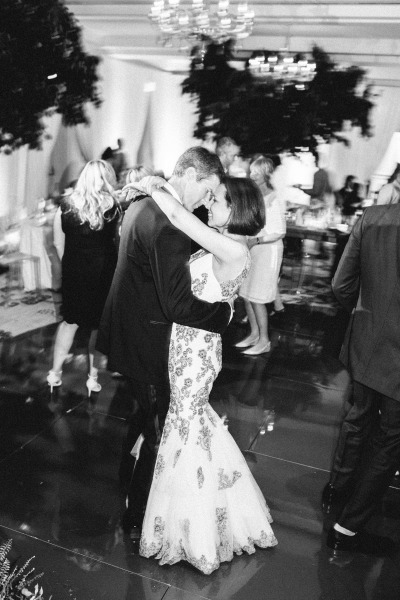 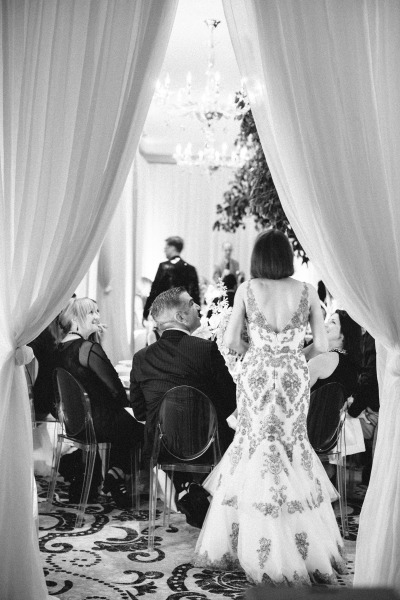 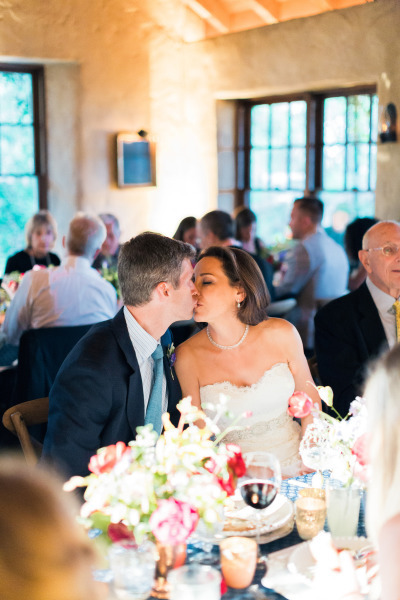 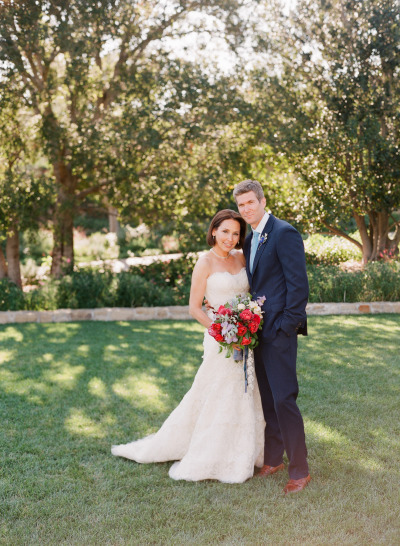 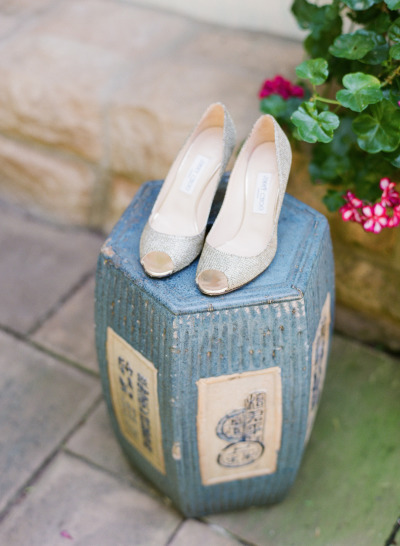 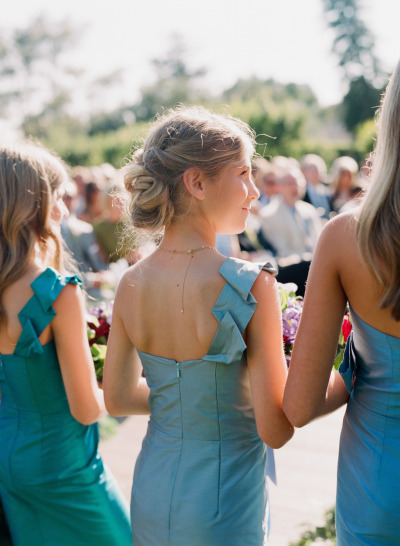 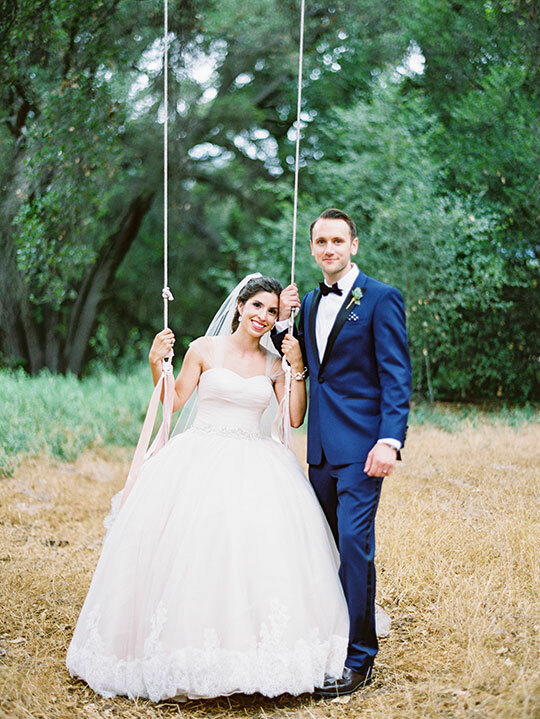 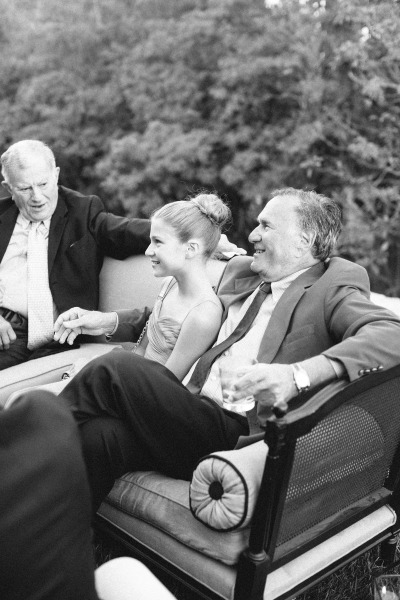 Don’t forget to hop on over to Ceremony Magazine to see more lovely captures by Michael & Anna Costa Photography.